I’ve been writing this blog, The Speech Room News, for five years now but I know some of you are new friends! Today, I’m celebrating my 30th Birthday and in honor of that, I thought I’d share some stuff about myself so you can get to know me better! These are 30 random facts about me! 1. I live in Columbus, Ohio and my house is 5 minutes from my current school. I get to come home at lunch if I want to and that is pretty amazing. 2. My undergraduate major was always Hearing Speech and Language Sciences. I never changed it! 3. 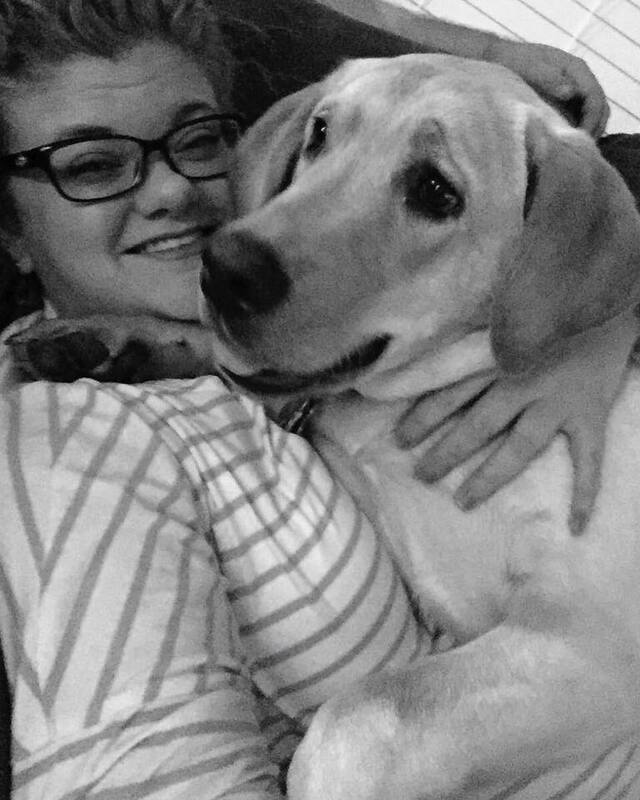 I have a lab puppy named Cooper. He turns one in May. You can see more about him using #ohthatcooper on Instagram. 5. I hate onions. Seriously, they make me ill.
6. I work in a preschool for my district. If I could choose any age to work with, these 3-5 year olds would be it. 7. 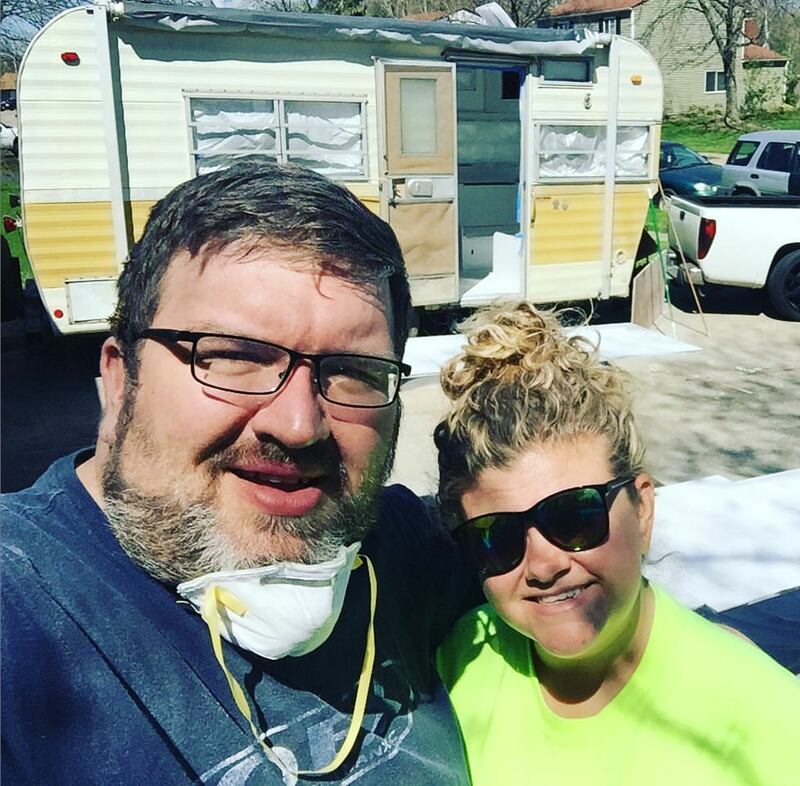 I’m mid-remodel of a 1974 Fan Camper, named Fannie Ray. It’s a beast of a project but I can’t wait to go glamping! 8. I had a streak of terrible luck where I broke my foot and then ankle one after another. It was during graduate school! It made it pretty hard to work in clinicals. 9. 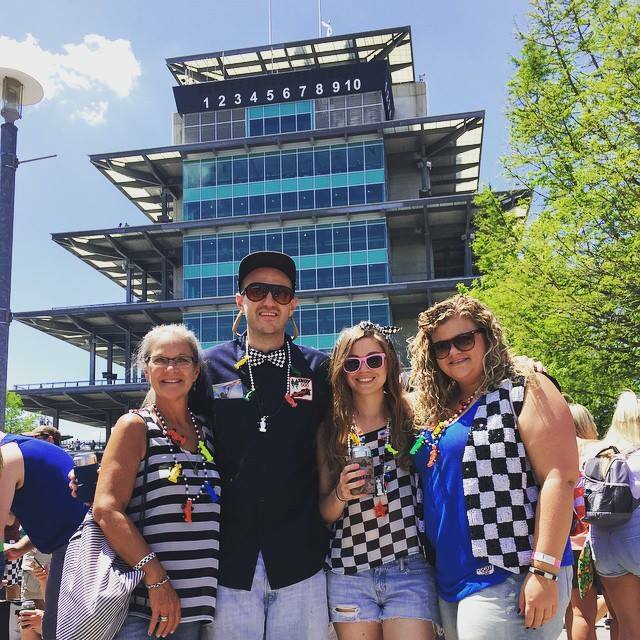 I go to the Indy 500 every year. See you in the 3rd turn if you’re going to the 100th this year! 10. When I go on vacation, I read a ton. Somewhere between 1-2 books per day. When I’m working I rarely read anything except reports. 11. I wish I could be best friends with Joanna Gains from Fixer Upper. What is shiplap and where do I get some? 12. I binge watched Game of Thrones last summer and I’m already dying at this season. 13. I hate talking on the phone. I order my pizza online. 14. I crave inspiration and doing new things. I work with the best SLPs and we plan each week as a team. It makes me such a better SLP. 15. Teal is my favorite color. 16. I am organized in a way that looks chaotic to the outside world. Except for my garage, that looks chaotic to me too. 17. Someday, I’ll own a beach house. Hopefully that day is in the next decade. 19. I grew up on Cut-Your-Own Christmas Tree Farm. I can talk about blue spruce and white pine all day. 20. I’ve worked in two different school districts and for two different clinics part-time. I love working on a school team and in a school where kids spend most of their days. 21. I think articulation therapy is boring. Wait, am I allowed to admit that? But Phonology? Apraxia? That’s my jam. 22. I buy children’s books all the time. At the grocery, on vacation, and most often on Amazon. 23. My favorite food is pizza. I mostly eat Donatos but I like to try different kinds! 24. When I make materials for TpT, I usually created it mid-session with a student, by hand and on scratch paper. 25. I do not have a green thumb. Most of my plants came back this year, but growing grass is a serious struggle. 26. 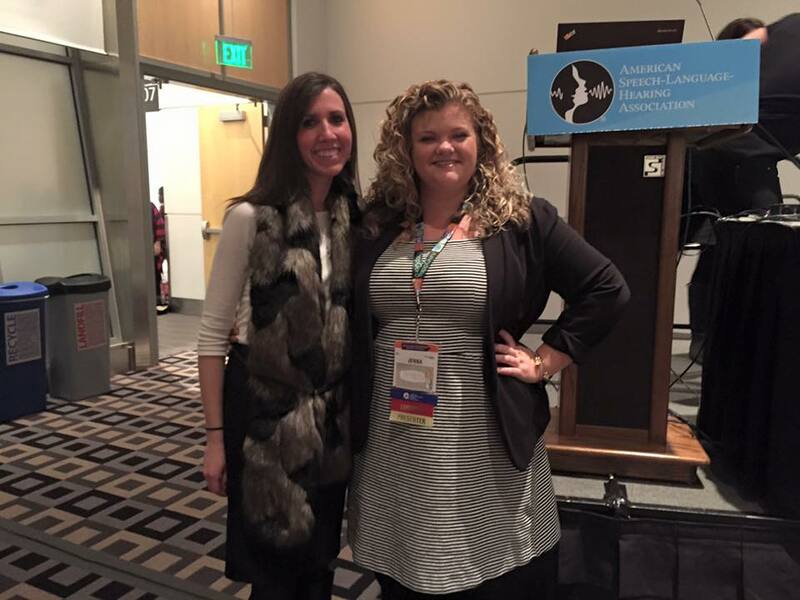 In 2015, I spoke with Nicole Allison at the ASHA convention to a packed room and two overflow rooms. Apparently that wasn’t terrifying enough, because I’m speaking again this year too. 27. Social Media is my favorite CEU course. No seriously, I learn so much from the conversations that happen! 28. I’m terrified of cats. I might not hate kittens, but cats are so scary. 29. During the summer, I love to stay up late into the night and sleep in. It always takes my body a month or two to get into that routine. And then it is time to go back to work. 30. 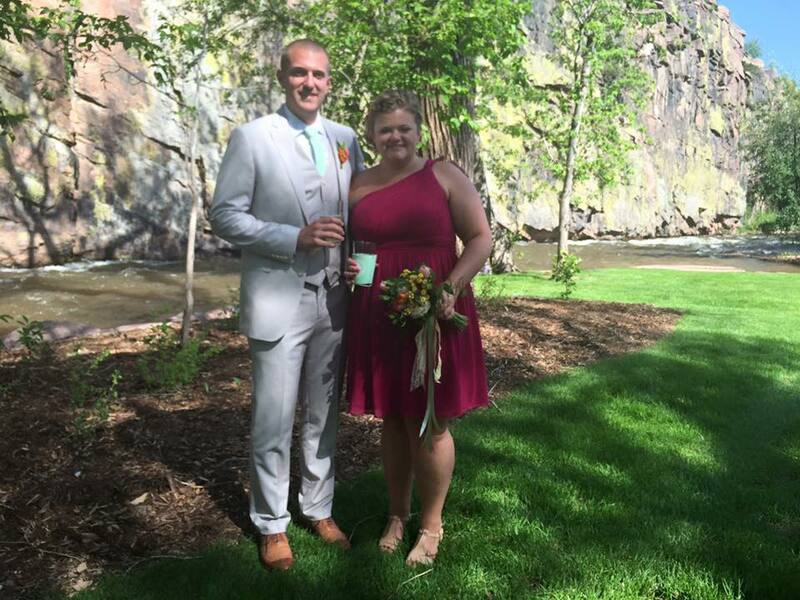 My little brother got married last summer in Colorado. I think family weddings are the best parts of summer! 30 facts was a lot. Too many. If you read all that, just know how much I appreciate you! My amazing family and friends threw me a huge surprise party for my 30th! 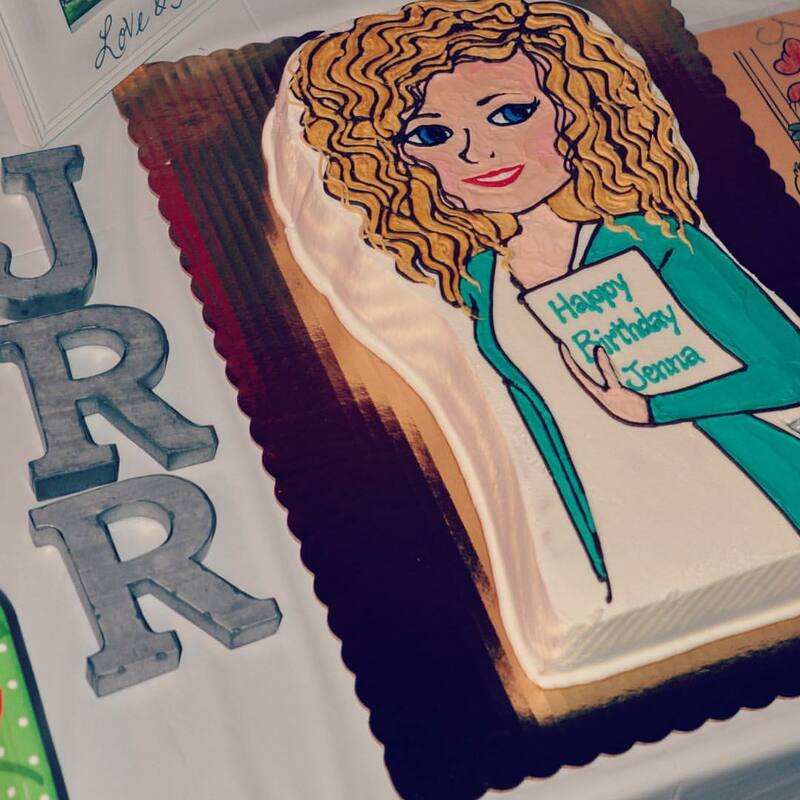 Complete with a cake like the SRN logo. I was so shocked. If the birthday celebrations are any indication to the year, I can’t wait to get 30 started! Happy Birthday, Jenna, you are a true SLP Rockstar!!!! Such creative and thoughtful insights you’ve shared….just like you! Thank you sharing, through your blog and TPT, all you’ve learned and accomplished over the last five years. 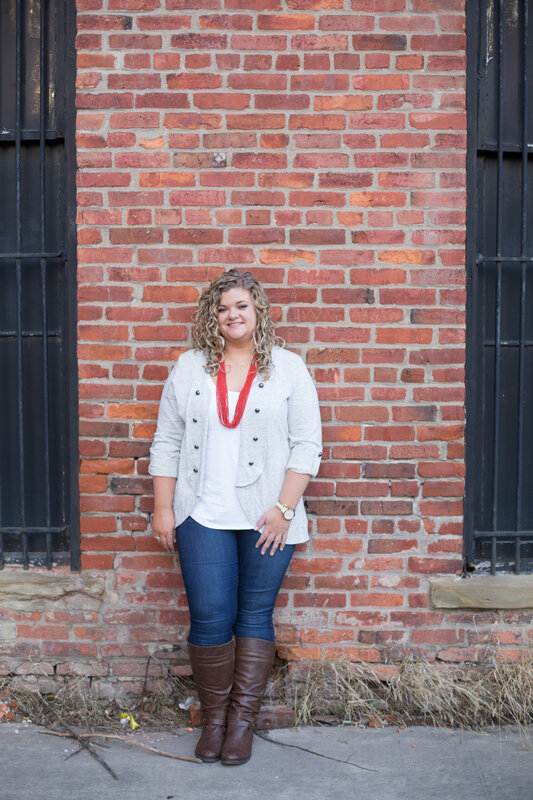 I’ve followed you from the beginning….I’m so amazed you’re only 30! You’re truly a blessing Jenna. Happy, happy Birthday. Happy Birthday! Thanks for all of your great products!! Happy happy birthday, continue to be your enthusiastic self. Thank you for sharing your creativity. It’s a treat to read your blog. Happy 30th. You are one amazing 30 year old! Slp’s like you give our profession a great name. Thanks for all your creativity! Enjoy your day! Wonderful facts! 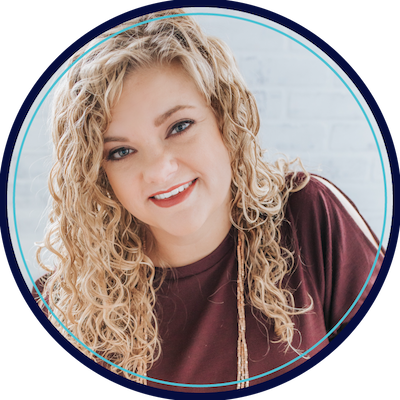 Thank you for sharing so much of yourself through your materials and your blog 🙂 Happy Birthday, Jenna! Happy Birthday!!! Thanks so much for all of your amazing products!!!! I hope your 30s are a blast!!! I will be joining you in the 30s club next year!!!! Happy 30th! The best is yet to come! Thanks for all you do! HAPPY BIRTHDAY JENNA! Enjoy your special day. Happy Happy Birthday!!! Thank you for all you’ve done for us SLPs!!! Happy 30th Birthday Jenna, here’s to -your- best decade yet! 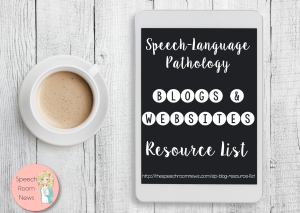 The blog posts you write continuing to inspire and motivate me to ‘be’ the best SLP I can on a daily basis. I love it, Jenna! I love following your blog and using your products. I, too, am an Ohio State grad, just a couple of years ahead of you! Happy 30th, and Go Bucks! Happy Birthday Jenna! Thank you for always making us laugh with your humor…truly appreciated! 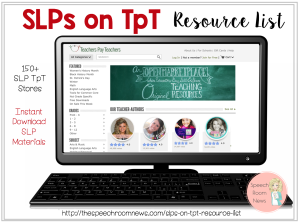 So grateful for all of your hard work and all the extra time you put into making rockin’ materials for SLPs, and thank you for your website…I always look forward to your new posts and look back at previous ones! I admire your creativity and energy! Happy 30th birthday Jenna!??. Your materials and blogs inspire me and help me survive on a daily basis!! Loved reading your top 30! Hope you have a blessed year! I’m glad your 30th was top notch! I can completely relate to many things on this list (HATING phone calls, pizza lover, night owl, etc). You have such a fun personality, and I enjoyed learning a few more Jenna facts! You sound like so much fun! 🙂 I’m from Cbus as well, down in Cincy for grad school! I enjoy reading your blog! !